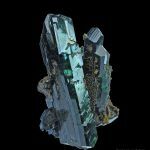 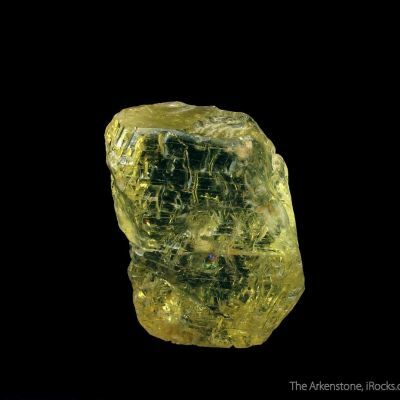 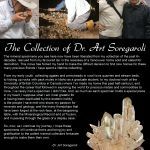 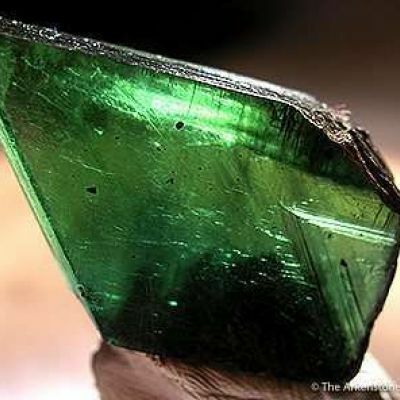 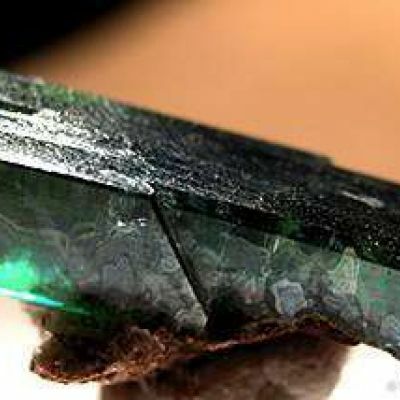 The Morococala Tin mine became famous for its production of enormous Vivianite crystals on the 280 meter level in a few pockets from 1981 to 1992. 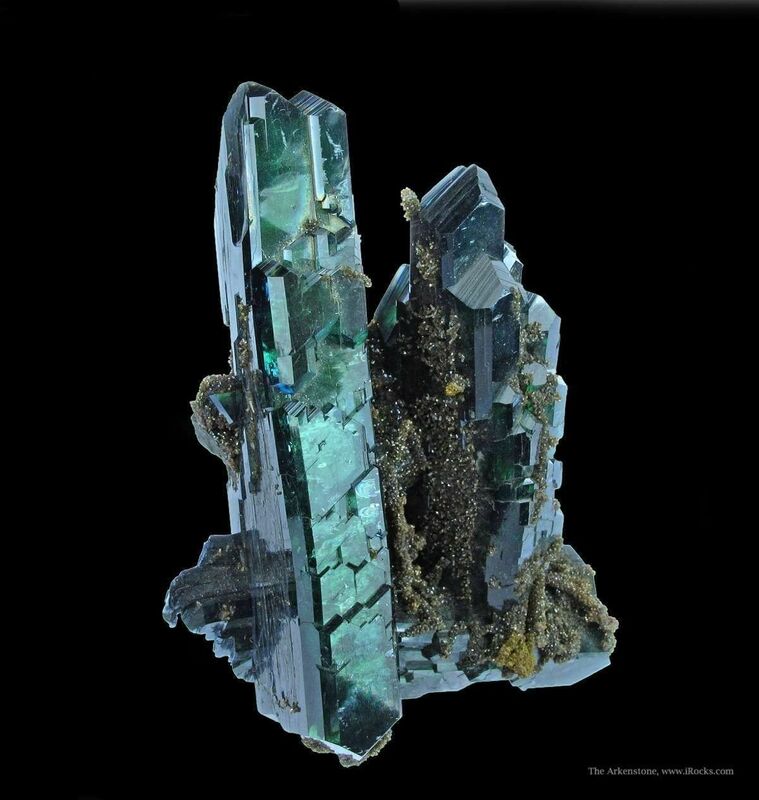 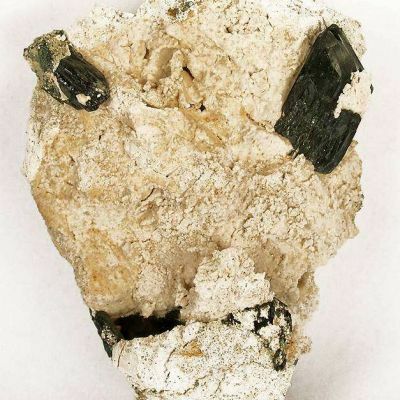 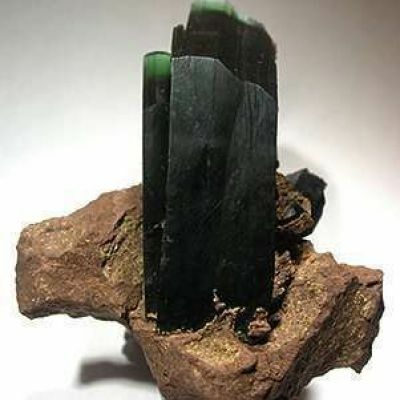 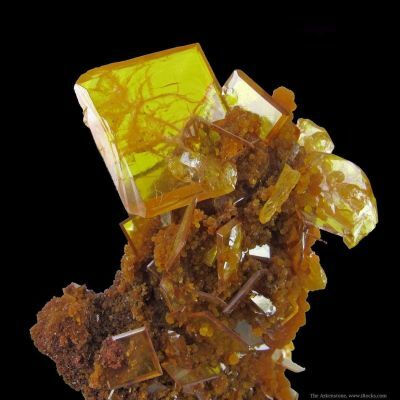 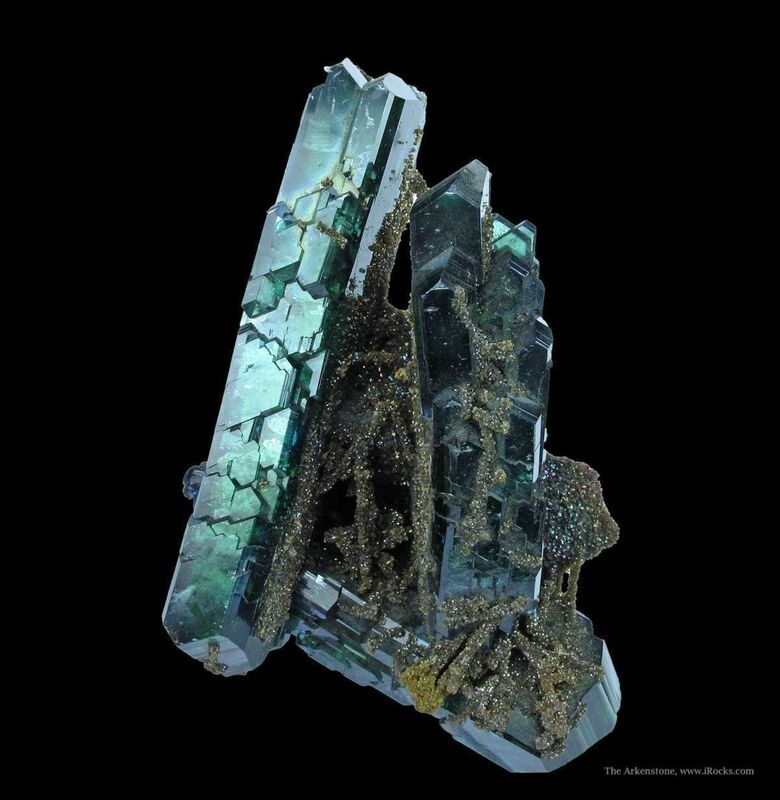 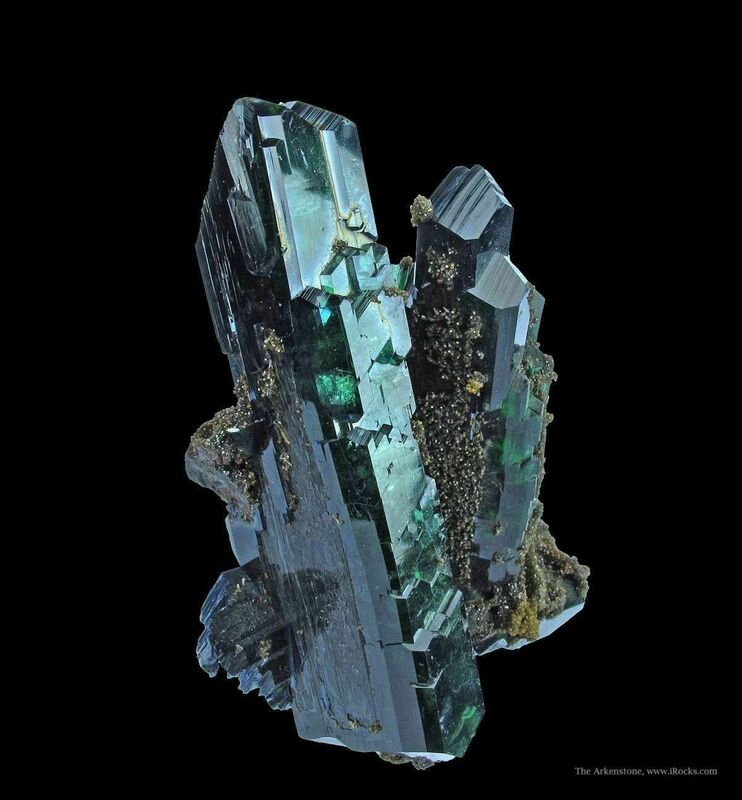 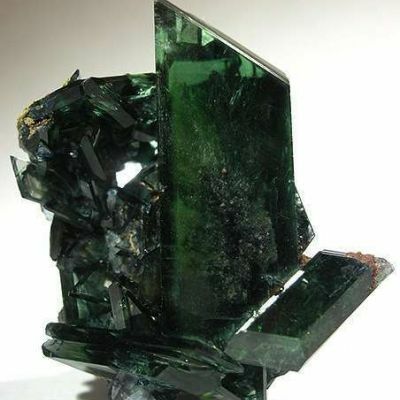 Superb specimens were numerous, but then the mine manager decided that the miners were too distracted collecting Vivianite and not attending to their duties underground, so they decided to blow up the entire section of the mine where the Vivianite was being collected, thus ending the great Vivianite boom. 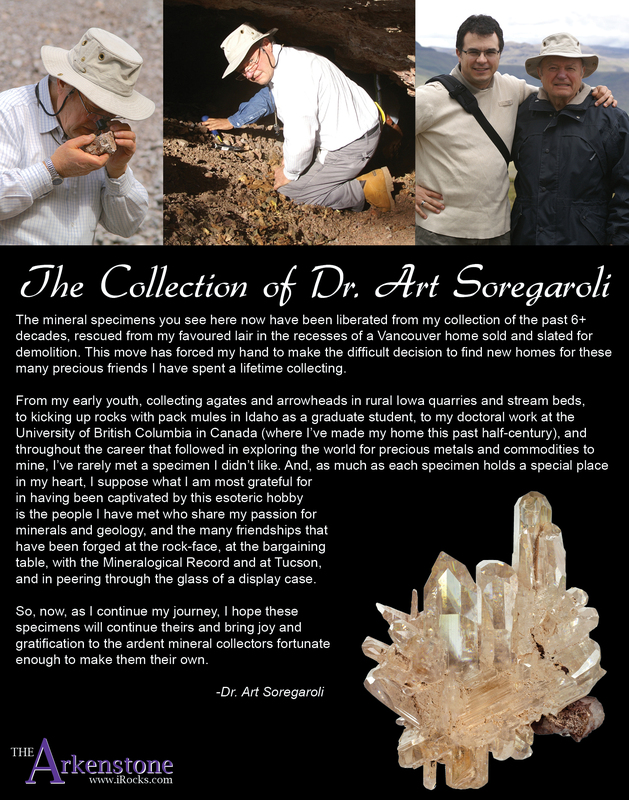 In any case, few enough specimens with great aesthetic quality and in good condition were collected. 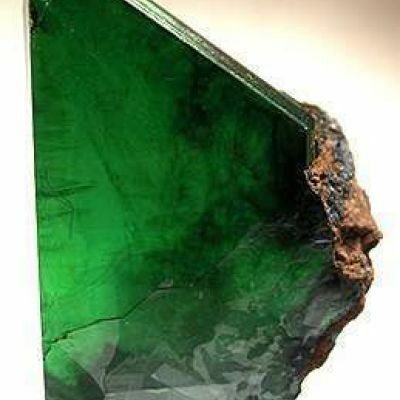 For the size range, this one is just exquisite! 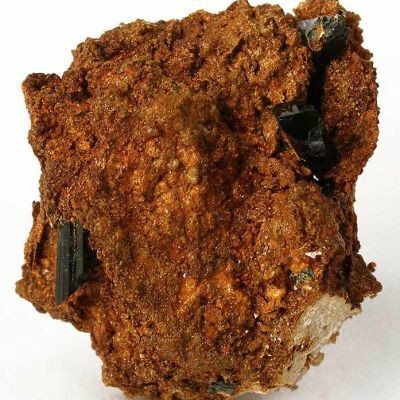 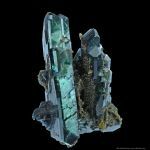 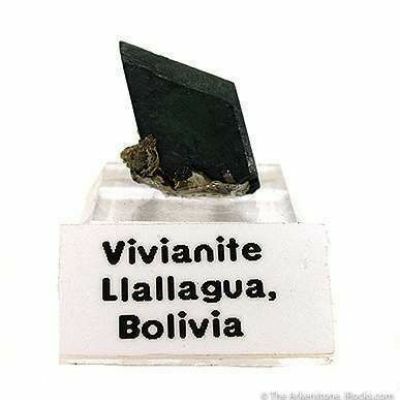 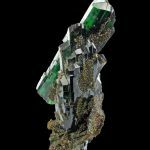 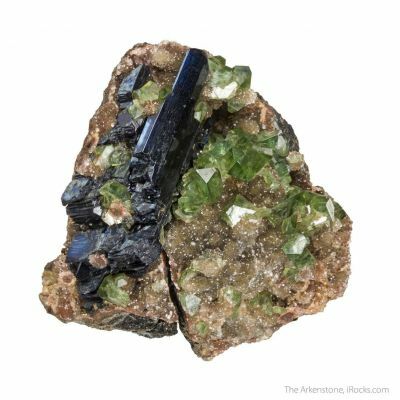 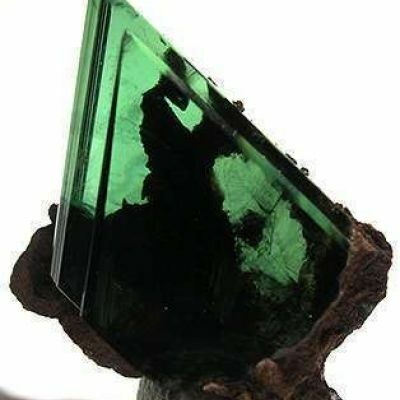 This small cabinet specimen has three excellent, highly lustrous, sharp, prismatic, deep green, gemmy crystals of Vivianite. 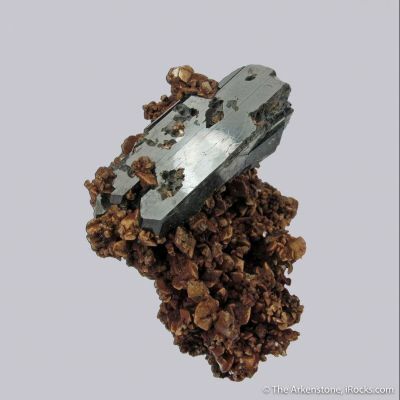 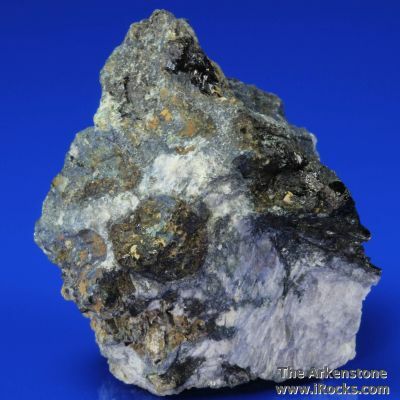 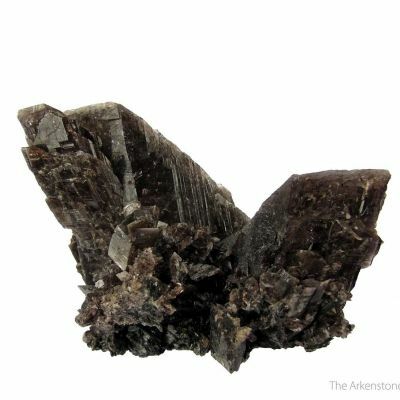 The Vivianites range from 7.7 cm down to 5.4 cm, and they are decorated with iridescent, mm-size Pyrite crystals. 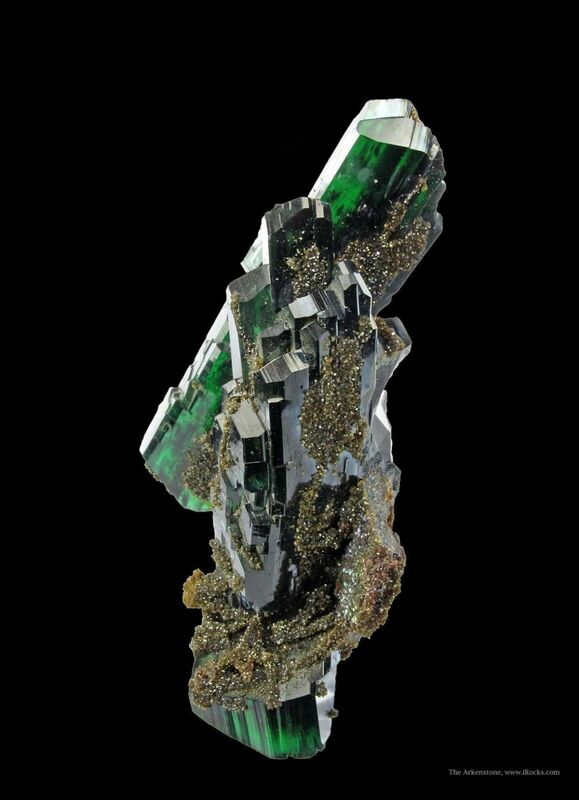 An excellent, aesthetic specimen with TOP luster.